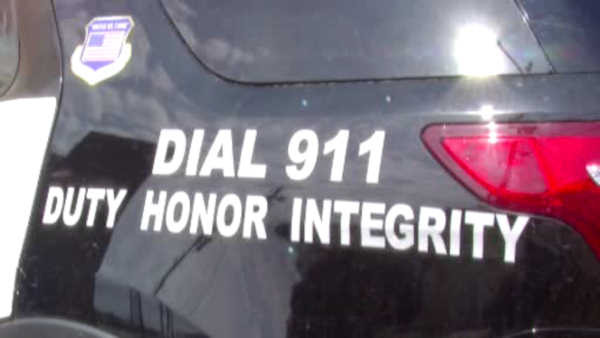 NEBRASKA (WABC) -- Two children contacted the police to alert them about a possibly drunk driver from the backseat of his car. That driver happened to be their own father. Police in Nebraska say the kids sent texts to 911 that their father was swerving across the road, and they feared for their safety. The children updated officers on their location, and police caught up with the car when it made a pit stop at a Burger King. The father was arrested.